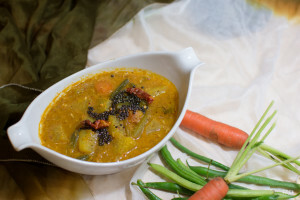 Why is it essential to season your sambar/rasam with mustard seed? In the Indian culinary system, there is an age-old tradition of seasoning (Oggarane in Kannada) in which mustard seeds are fried in a medium of either peanut oil or ghee in an iron ladle and added as topping to sambar, rasam and salads. This practice is unique to South India where seasoning is done routinely and sambar/rasam prepared without it is considered incomplete. 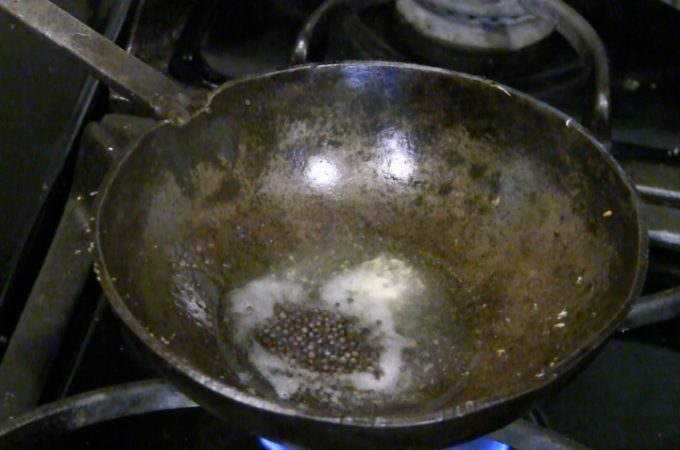 Seasoning involves adding a dash of mustard seeds to a half-spoonful of oil/ghee in a preheated iron ladle in which the seeds pop up almost instantly. In some cases, jeera (cumin) and hing (asafetida) could also be added to impart a special flavor to food. The piping hot ladle is then taken out from the fire and dipped into sambar/rasam. Instantly, the fluid in close contact with the hot ladle simmers for a while. As the contents are mixed and served hot, one will love the spicy, aromatic rustic taste and fragrance that fried mustard adds to the meal. When we look at the science behind this ancient practice, it’s pretty amazing as to how our ancestors knew so much about the health benefits of this common spice that they made seasoning with mustard compulsory in daily meals. Modern science tells us that mustard seed, belonging to Brassica family, is a rich source of several beneficial phytonutrients like isothiocyanate with anti-cancerous properties. 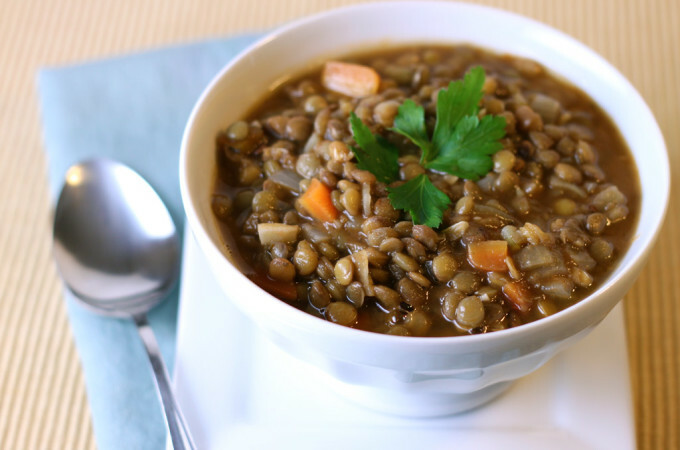 The seeds contain large amounts of selenium, magnesium, phosphorus, copper and vitamin B1 which aid in preventing and reducing the severity of many ailments such as asthma, hypertension, heart problems and are useful in alleviating the symptoms of menopause in women. Besides, mustard is rich in fatty acids especially, omega-3 and omega-6 fatty acids which act along with the protein, calcium, vitamin A and E to strengthen the hair follicles and reduce hair fall apart from giving hair a good shine and bounce. Mustard seeds are also a rich source of dietary fibre which help in digestion and bowel movements thus improving body metabolism. Besides, the seeds show excellent antioxidant properties due to the large amounts of carotene, lutein, vitamin A, C and K contained in them which are needed to overcome the damaging effects of free radicals. Added to this, think of the extra iron that comes from dipping the hot ladle into sambar/rasam which acts as a rejuvenator and a stress reliever in our body. Taking all the above facts together, it becomes evident that seasoning with mustard seeds provides us with so many health benefits which are so much essential for our general well-being. So, when you make your favorite rasam/sambar next time, you would want to season it with the humble mustard seed to get that much-needed fire! Most of us are familiar with the word “antibiotic” since the family doctor would have prescribed it for a cold, cough or fever. However, the word “probiotic”, I assume, is not as popular among many. An antibiotic is a chemical agent that kills bacteria, but probiotic is a live microorganism when consumed in adequate amounts, provides a health benefit on the host. In order to maintain our digestion process in good nick, we need an optimum population of these helpful microbes in our gut. Indeed, when your gut flora is disturbed, you can suffer from a horde of gastrointestinal problems like indigestion, diarrhoea, constipation, irritable bowel syndrome, lactose intolerance and the like. Therefore, we need to supplement our diet occasionally with these probiotics. 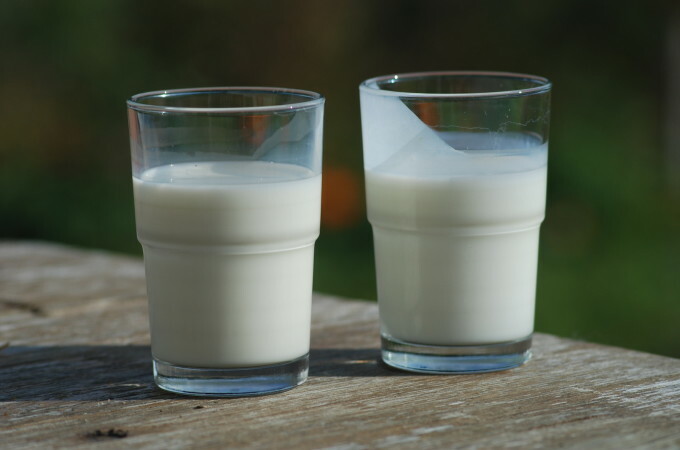 Sensing a huge business opportunity here, some multinational firms have begun to market commercially made probiotics such as drinkable yogurts for which the demand is ever increasing in many countries. Regulating biochemical reactions that includes muscle/nerve function, blood sugar regulation, blood pressure control and protein synthesis. Magnesium also plays a key role in the transport of calcium and potassium ions across cell membranes. This process of transporting calcium and potassium is very vital in heart rhythm, nerve impulse conduction and muscle contractions. Magnesium contributes in structural development of bones.